Now in paperback, the sequel to the #1 Essence bestselling author’s sensational The Million Dollar Divorce—a novel that takes the surprises and sensuality of the first book to new heights. • Bestselling author: RM Johnson’s The Harris Family was a #1 Essence bestseller. 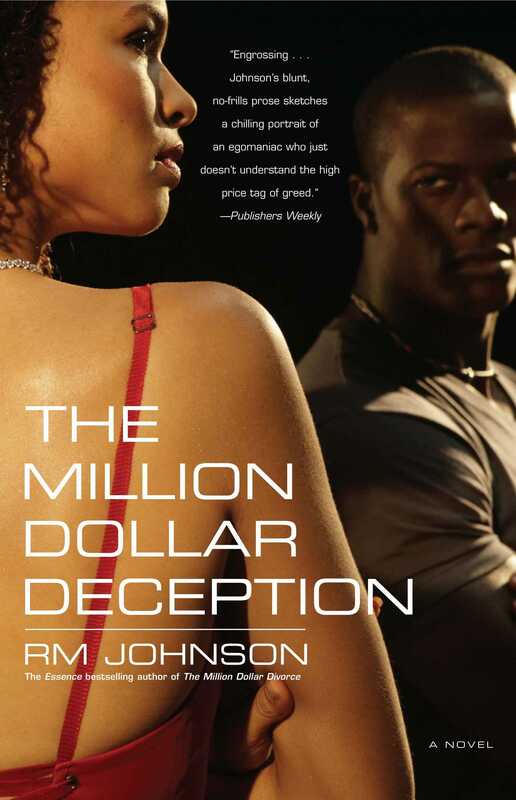 The Million Dollar Divorce, which launched this series with a bang, is a favorite amongst the author’s loyal—and growing—fan base. • Universal appeal: Like its exciting predecessor, The Million Dollar Deception appeals to women with its brilliantly unpredictable plotting. It also hooks men with the brotherhood angle that garnered so much praise with Johnson’s last novel, Do You Take This Woman? • Enthralling story: An emotionally complex novel about desire, commitment, and excruciating choices, The Million Dollar Deception is about Monica Kenny, whose love life has become a confusing labyrinth of doubts. 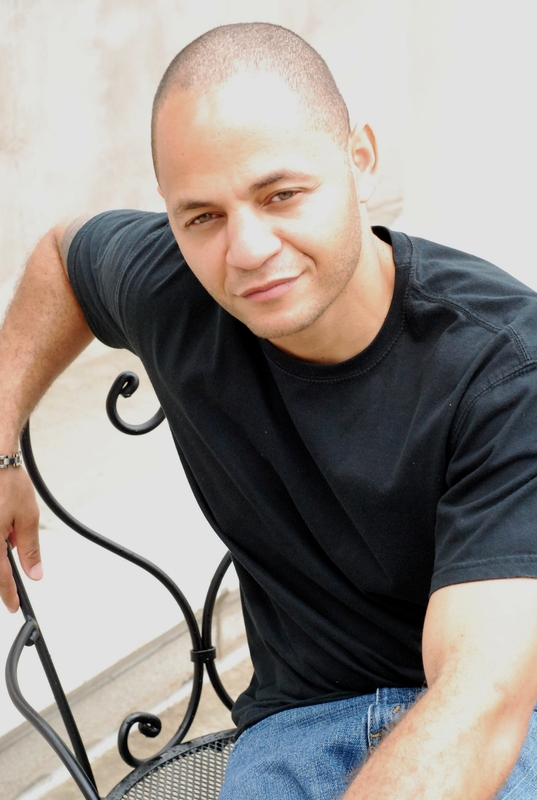 Lewis Waters, the younger man who may or may not be right for Monica, will do anything to hold on to her. And Nate Kenny, Monica’s unscrupulous ex-husband, realizes now how foolish it had been to give her up a year ago—and is about to plot the destruction of Lewis Waters to get her back.